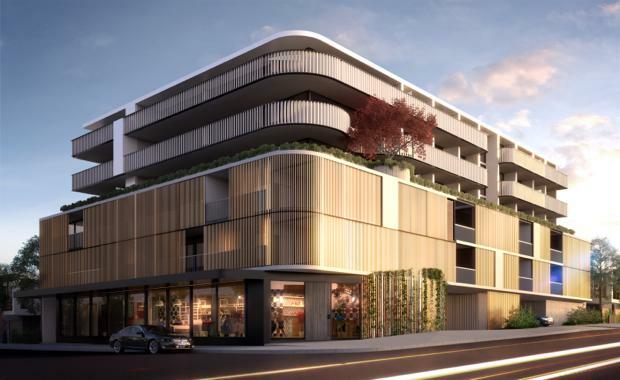 Melbourne developer ICD Property has announced a new joint venture to develop a $30 million apartment project in inner city Hawthorn. ICD Property and local developer ANGLE will build a six-level development comprising 51 one, two and three bedroom apartments. The Maple development will be located at 121 Power Street. ICD Director of Operations and Development manager Sal Quah said the company was excited to work with ANGLE on its fourth multi-residential apartment project. “Our strategy has always been to ensure we collaborate with forward-thinking businesses and this opportunity to partner with ANGLE appealed to us due to the developer’s success in the area,” said Mr Quah. The joint venture has coordinated a design team including Stokes Architects, Studio You Me, and Urban Common to deliver the project. Flexible living spaces will be a key feature of the development, along with custom pieces such as freestanding island benches and in-situ baths. Prices will start from $420,000 and range up to $1.15 million. The project will launch in April with construction scheduled to commence mid-2015. The display suite at 121 Power Street will be open to the public from April 11.